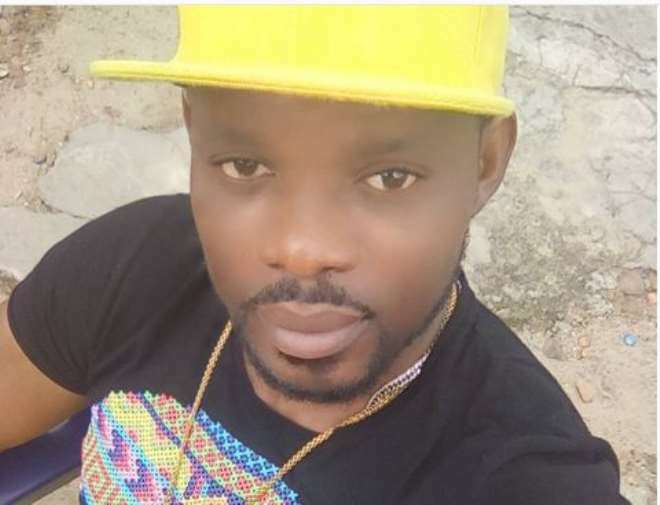 Nollywood actor, Emeka Enyiocha’s name might not ring a bell in the heart of the younger generations but his face might be well recognized by many considering how himself and others held the movie industry years back. For some time, he left the industry but later returned and has been moving from one movie set to the other doing what has always been his first passion. Speaking about his long break before his return, the actor explained that family was the major reason for his long break because he does not want his children to call him uncle instead of daddy. “I left the industry because I got married and I started having kids. Immediately I got married, I started having kids and I had more responsibilities to deal with. I had to be closer to my family and kids so that they would not call me uncle when they see me. Marriage and family slowed me down. It definitely slows someone down except you do not want to take care of your family. “I tried to combine marriage with work because I was doing my production. While I was away from the industry, I was into partnership with a close friend of mine. We did productions together. We did ‘The Patriot,’ which is a fight against fake drugs and adulterated products. We did ‘School,’ a movie about rich kids causing trouble in the school and we did ‘Champions of Our Time,’ in partnership with the Lagos State government. It is about the physically challenged and letting them to know that their status does not amount to a mental disability and we won so many awards with this film,” he told Punch.